The MARK X Multi-Satellite System has been selected for the METMF(R) NEXGEN. 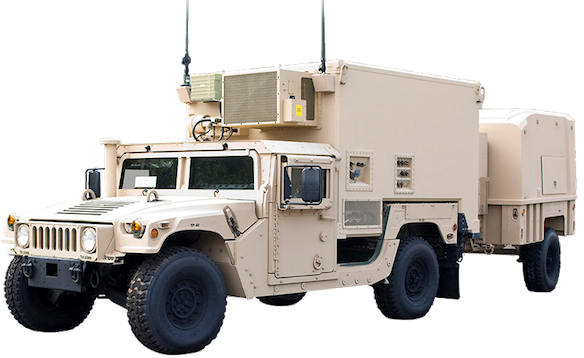 This mobile system that will provide tactical meteorological support to the Marine Air Ground Task Force This system will replace the legacy METMF(R) with current and emerging state-of-the-art technologies offering a smaller overall size and increased mobility. These advancements will significantly enhance the meteorological capabilities of the US Marine Corps Expeditionary Forces. Global Imaging offers a range of precision program tracking antennas, ranging in size from 0.8m to 3.0m in diameter. Choices of LNA/Downcoverters are available covering L, S and X band telemetries. Receivers, bit and frame synchronizers allow interfacing the antenna to our LINUX-based NEXGEN Front End Processors for generation and distribution of higher-level products. from GOES, MSG, MTSAT, GOMS and other geosynchronous meteorological platforms. The smaller sizes are light, portable units and the larger sizes are suitable for national enterprise operations. 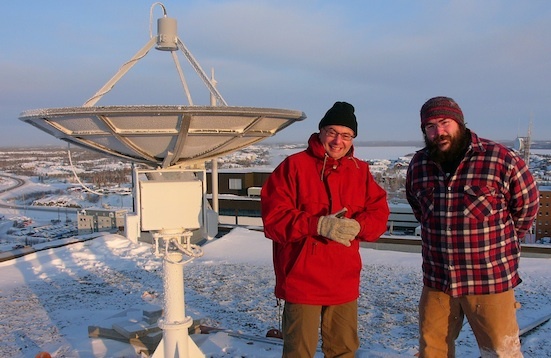 Remote Sensing From The Ground Up Turnkey Systems for Earth observing satellites. 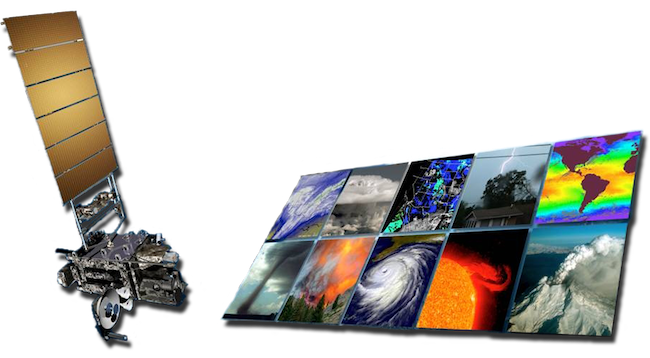 Visit our elite clientele on all continents and learn how they use our systems for weather forecasting, forest fire detection and other environmental remote sensing applications. 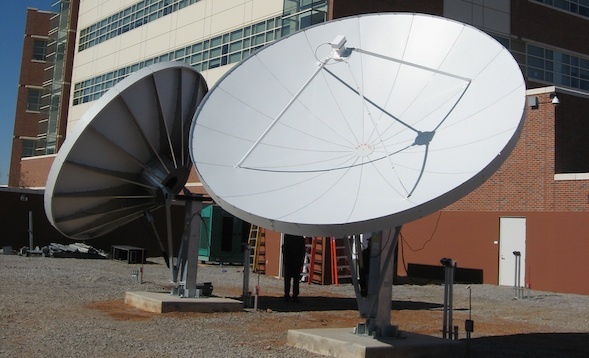 We manufacture a wide range of stationary and tracking antennas to handle all major earth-observing satellites. Find the one that is right for you. Keep up with our team's current projects, developments and trade show participation. Global Imaging, Inc. © 2015. All Rights Reserved.